Question: We have reservations end of April 2018 for four days. 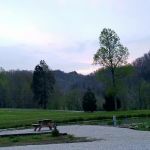 Any recommendations for must see / do in the area of Stanton KY? The setting! 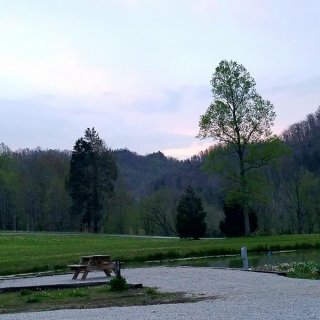 Site 41 was so serene with a view of the hills across the pond. We were greeted by one of the owners who was very attentive. The site was level on pea gravel as were the drives. Well kept landscaping while keeping a more natural setting. Wifi was excellent. The location is ideal to short drives to several natural sites, hiking is great. We camped at 4 Guys RV Park in a Motorhome. Being only 45 minutes from Lexington, we were able to take in one of the great horse farm tours! 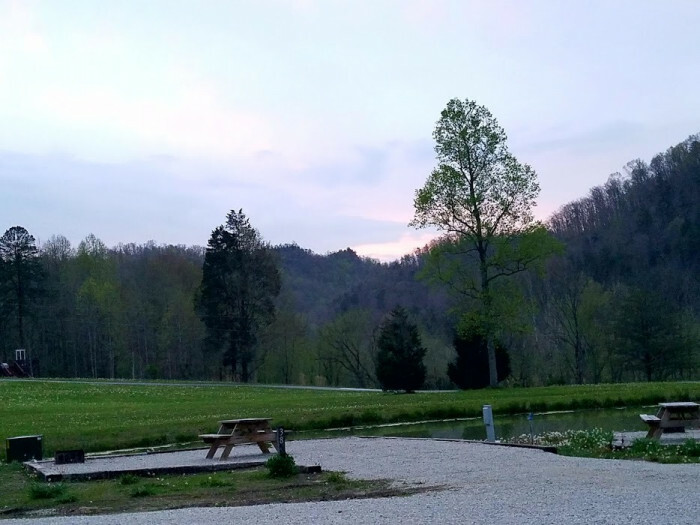 Make this one of your campground stops whether for a night or a week, you'll love it!